Netflix may have missed the mark in terms of quarterly earnings per share but the company more than made up for it with subscriber growth that far exceeded expectations. The streaming media company on Wednesday reported revenues of $1.57 billion for the first quarter, or $0.38 per share. Wall Street, meanwhile, had expected earnings of $0.69. For comparison, Netflix reported $1.27 billion and $0.86 per share during the same period a year ago. 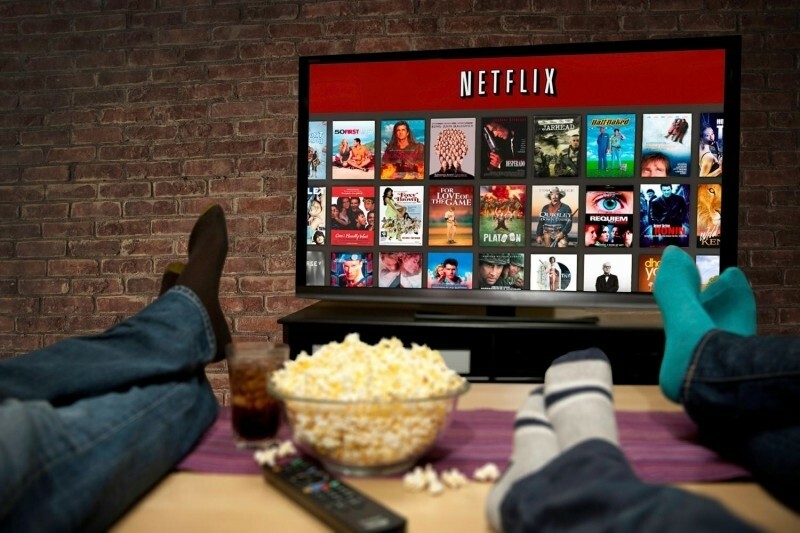 During the first three months of 2015, Netflix added an impressive 4.9 million new subscribers which brings its total subscriber count to more than 65 million worldwide. Analysts were expecting roughly 4 million new sign-ups. Netflix shares hit an all-time record $534 in after-hours trading on the news, a jump of 13 percent over what it was trading at when the market closed on Wednesday. Ad-free, on-demand programming represents the lion’s share of Netflix’s earnings but the DVD-by-mail service that the company started with way back in 1997 is still alive and kicking. Netflix said that service has 5.5 million members and generated $85 million in revenue during the quarter. Much of Netflix’s success in recent years can be credited to its original programming. Commissioned in 2011 with the first season debuting two years later, House of Cards starring Kevin Spacey is by far the company’s biggest draw. Netflix has also developed a solid following for Orange is the New Black. The third season of that show returns in June and has been picked up for a fourth season.